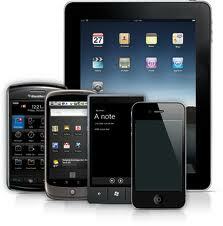 These are just some of the compelling reasons why you can’t afford to ignore mobile as a platform now. Thanks to the guys at Trinity! 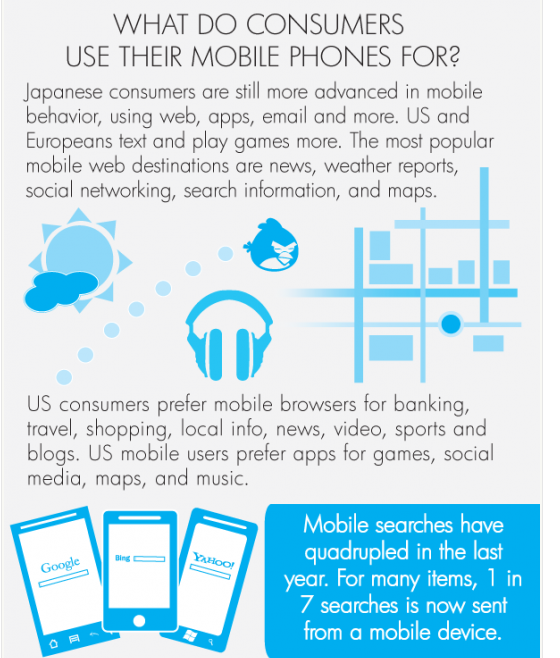 In the US 25% of internet users are mobile only. So it is the only way they access their mail, web, photos etc. 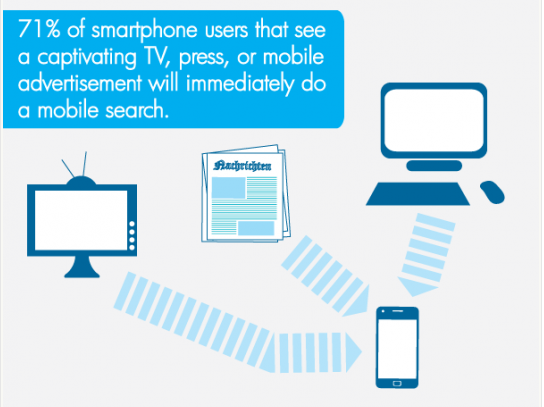 As most of us are still using both the PC and our mobile devices, this is an amazing statistic. There are significant cross-cultural differences in how we use our mobile devices. Check it out.